Pack your bags and hurry up! 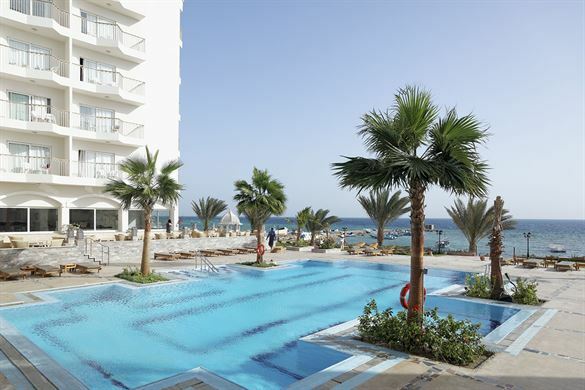 With this deal from Sunweb, you will soon enjoy some Egyptian Sun: You get 7 days in Hurghada at a great 4* hotel, the all inclusive board, flights and transfers for 2409 kr only! 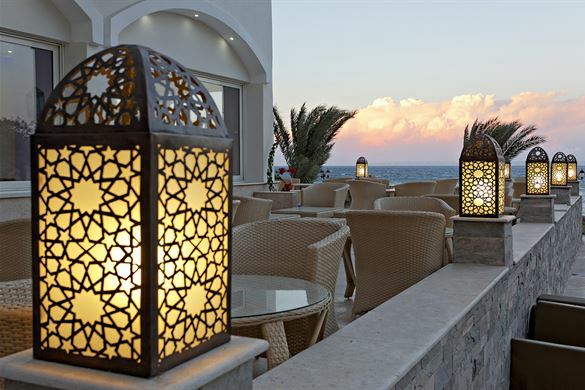 The newly renovated The Royal Star Beach Resort is located right at the beach and is only a short walking distance away from the centre of Hurghada. 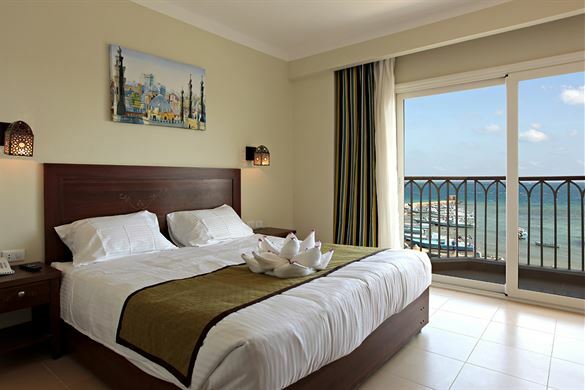 You will sleep in a cozy double room with sea view. Relax at the pool, enjoy a drink at the bar or play some billard. 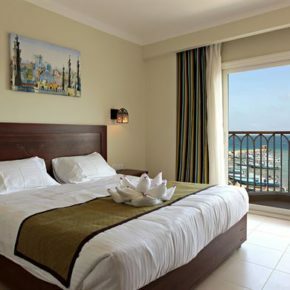 On TripAdvisor, the hotel received great reviews and was given a 4.5 out of 5 rating from 832 different reviews. Enjoy the beach and visit the Sand City Hurghada 🙂 Not a fan of diving? Explore the underwater world in the Hurghada Grand Aquarium. The available last minute dates are in January. You fly with AlMarsia Universal from Copenhagen to Hurghada, checked as well as carry on luggage is already included in the price. Let’s go to the Egypt deal! Sign up for our Newsletter, and don’t miss anymore deals. 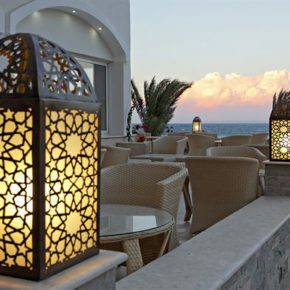 You’ll be the first to find out about our Egypt bargains!